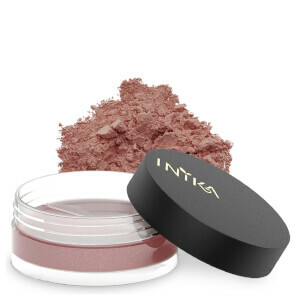 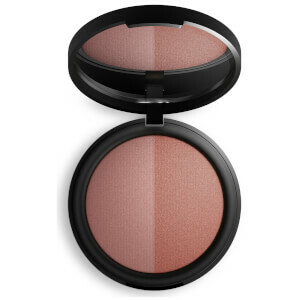 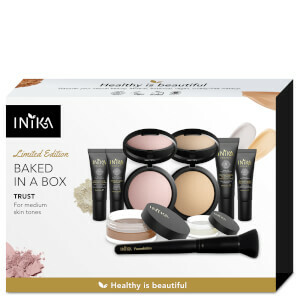 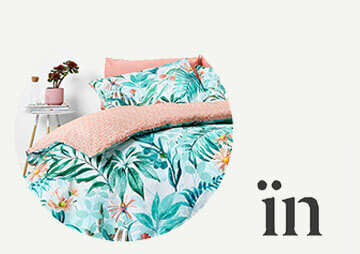 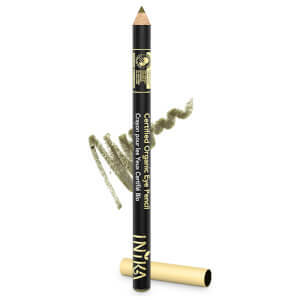 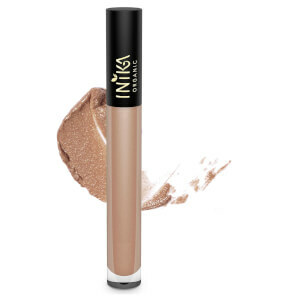 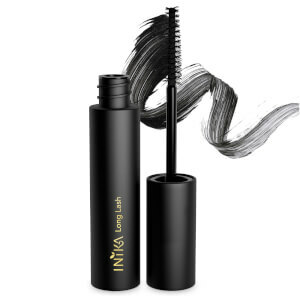 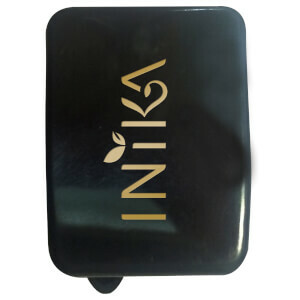 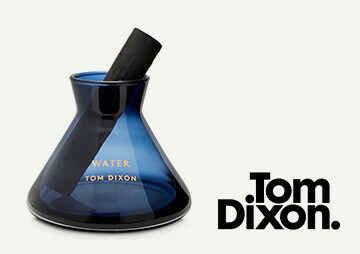 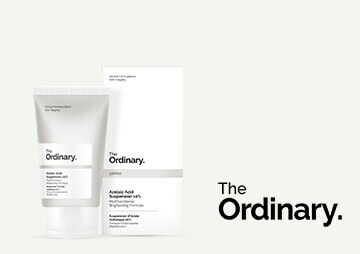 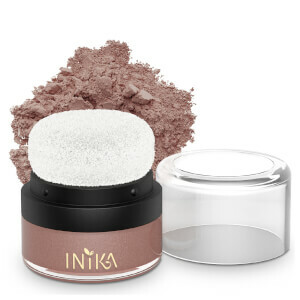 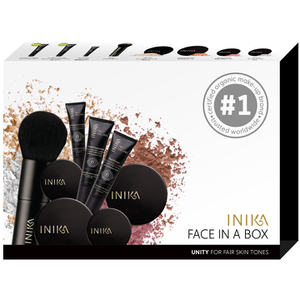 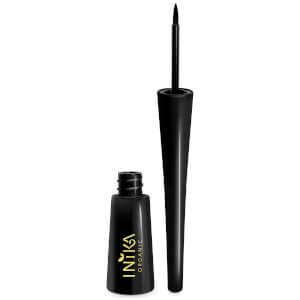 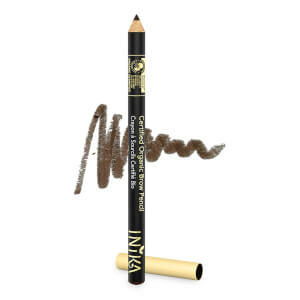 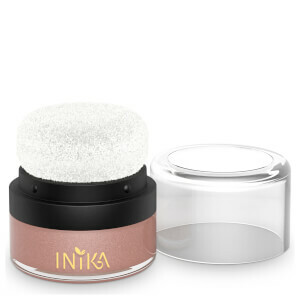 Established in 2006, Inika is an entirely organic and natural cosmetics brand that strives to promote products that are beautiful inside and out. 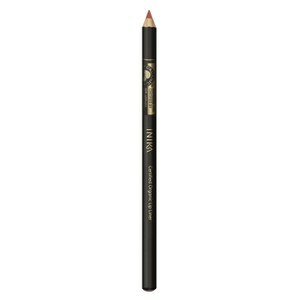 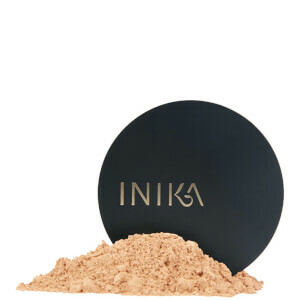 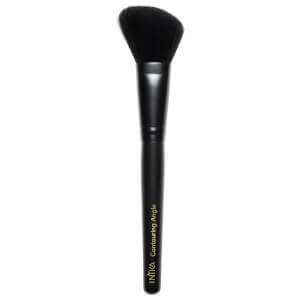 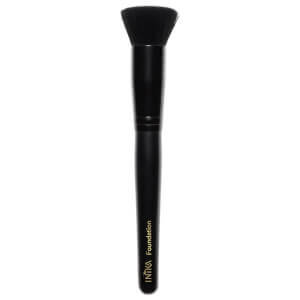 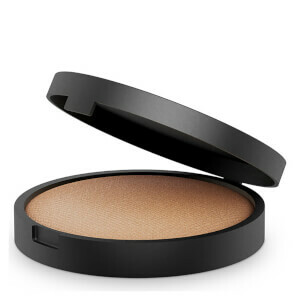 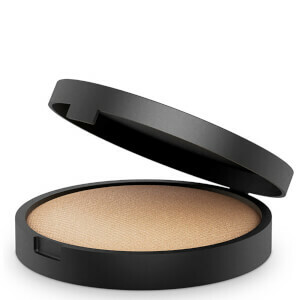 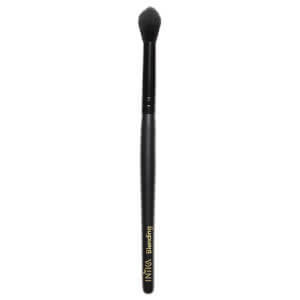 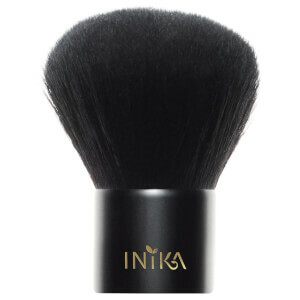 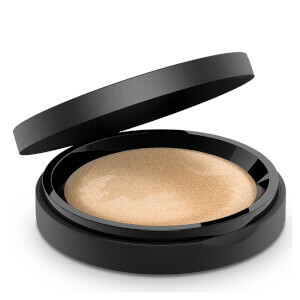 We love the Inika award winning mineral foundation, it aworks as a concealer, foundation and powder in one, it’s perfect for travelling. 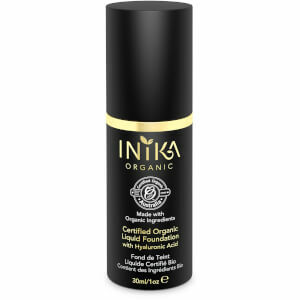 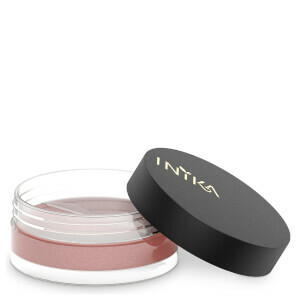 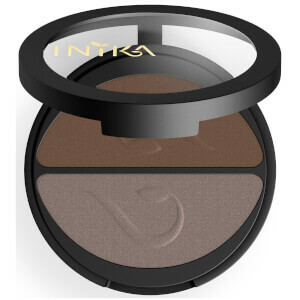 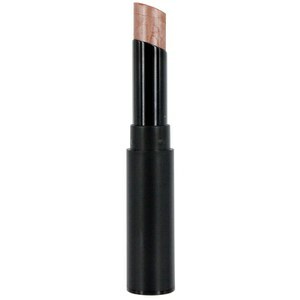 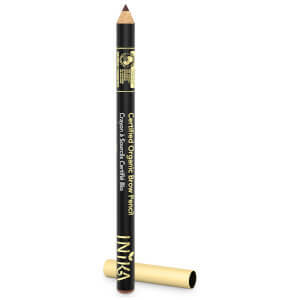 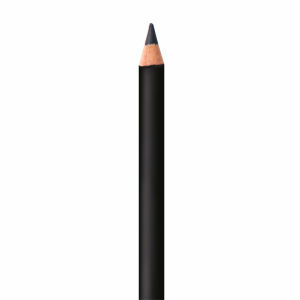 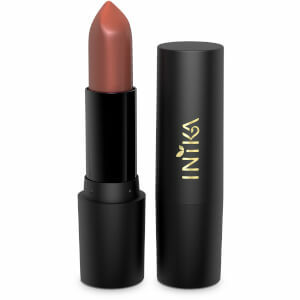 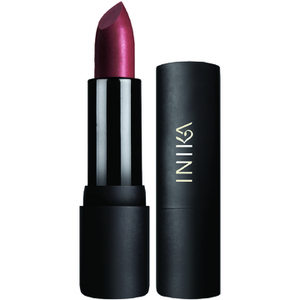 All Inika products are organic, cruelty free, halal and vegan.